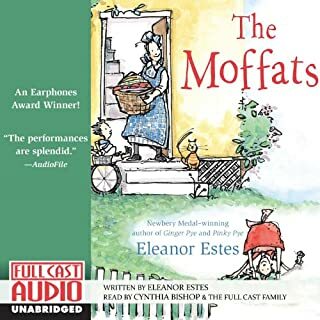 It's the turn of the 20th century in New York's Lower East Side and a sense of adventure and excitement abounds for five young sisters - Ella, Henny, Sarah, Charlotte and Gertie. Follow along as they search for hidden buttons while dusting Mama's front parlor, or explore the basement warehouse of Papa's peddler's shop on rainy days. The five girls enjoy doing everything together, especially when it involves holidays and surprises. But no one could have prepared them for the biggest surprise of all! 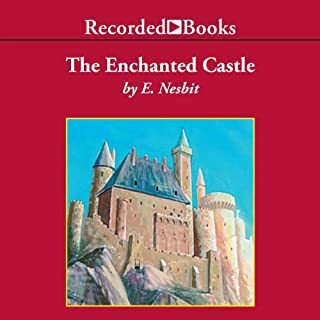 ©1951 by Follett Publishing Company; 1979 by Ralph Taylor (P)2000 Listen & Live Audio, Inc. Incredible simple story that keeps the attention of young children and older children also. Excellent for car rides. what a great, sweet book. glad i found this! what a gem. a bit of unexpected history of jewish life in the big city, to boot! my 11yr old enjoyed it so much she has already listed to 2 of the sequels! I've been an All-of-a-Kind Family fan for years, but this was my first time introducing my 4-year-old to Ella and her sisters. He loved it so much that he's requested to sit in the car to listen to more of "our story" even after arriving home at the end of the day. 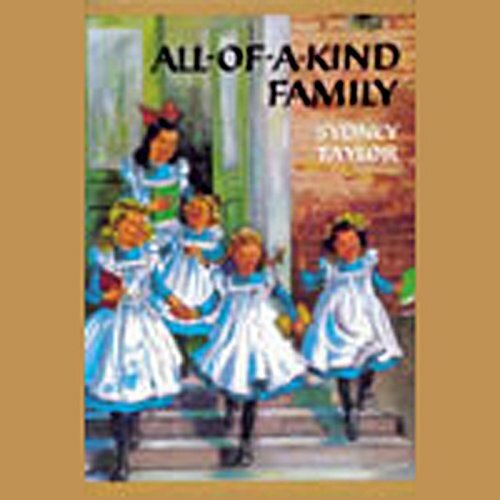 My three children and I absolutely loved listening to All-of-a-Kind Family. 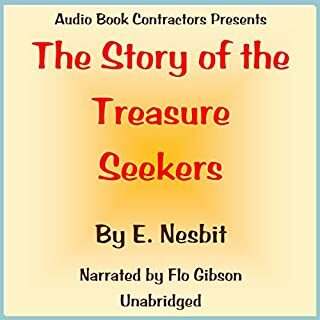 Suzanne Toren’s narration was beautifully done, and made the story come to life with her different voices and accents for all of the characters. This book is about a Jewish family with five little girls, all two years apart, living in the lower East Side of New York. 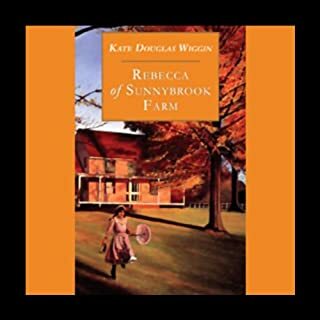 The story follows the family through every day life of school, library trips, home life, friends, celebrations, hardships, and childhood sickness. 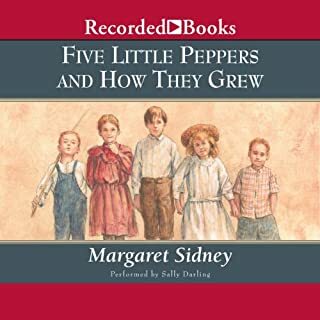 What we loved most about this book is that even though it is set over one hundred years ago, we were able to connect with and find so many similarities between their family and ours. My kids also loved hearing about the differences of life in New York in the early 1900s, but especially loved hearing about all the Jewish culture, holidays, and celebrations throughout the year. We would definitely recommend this book to children elementary age and younger. Though I do think older children would enjoy listening to it as well. 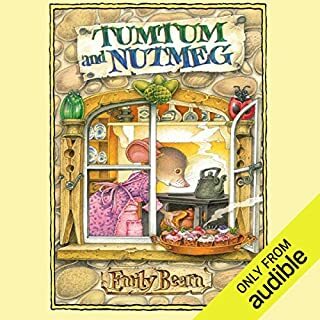 My children and I loved listening to this book. A classic that is great for all ages. As a mom, I appreciate that the books encourage responsibility, family, relationships, etc and teach about a religion we don't know enough about and a part of history that's often skipped in school (urban turn of the century). I like that the characters are "real" people who mess up and are loved through it all. My kids love that they are just plain good books, well written, interesting, fun. Every chapter is a stand alone story though the characters develop over time so it's good for a bedtime story because there aren't cliffhangers. I had listened to it with my daughter a free years ago, and I whooped it a second time by myself. it is truly a classic! This is a charming book. My children have really enjoyed listening to it. Learning about the Jewish culture of this time period has been fascinating . We love all of the books in the series.